We have several good news – our latest safari offer is real dolphin madness! If you haven’t met dolphins before, or not enough, or you just can’t get enough of them, then you must really book yourself on this trip. 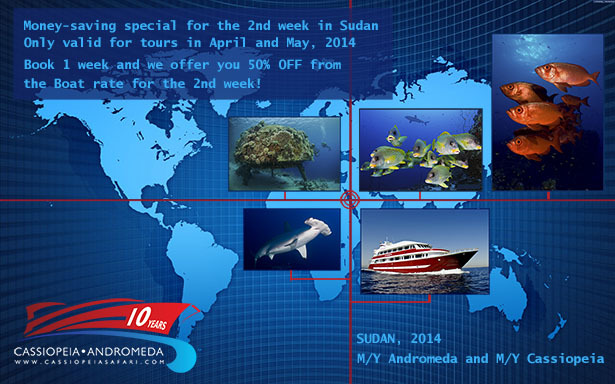 At the same time we are catering to wreck lovers as well since we will be visiting the most famous Egyptian wrecks. 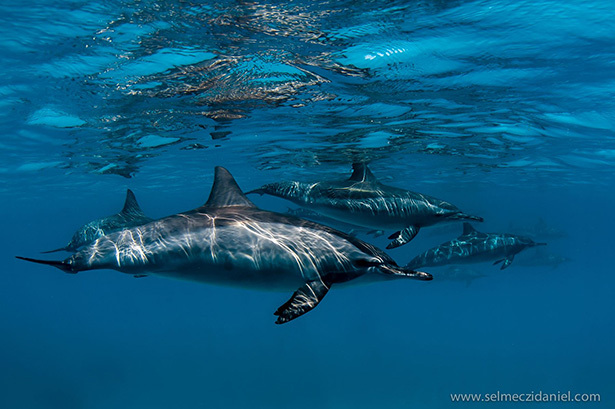 On this tour you have just as good a chance to meet your garden variety dolphins at Shaab el Erg than you are bottle-nosed dolphins at Satayah’s horseshoe reef. With some good luck you can get really close to them. 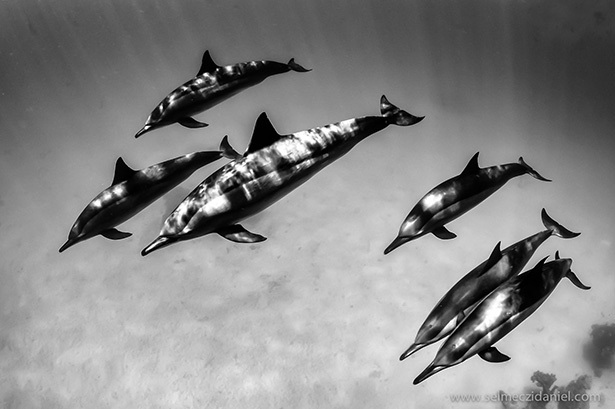 Did you know that dolphins keep jumping out of the water for energy conservation? It is easier to move through the air than the water. 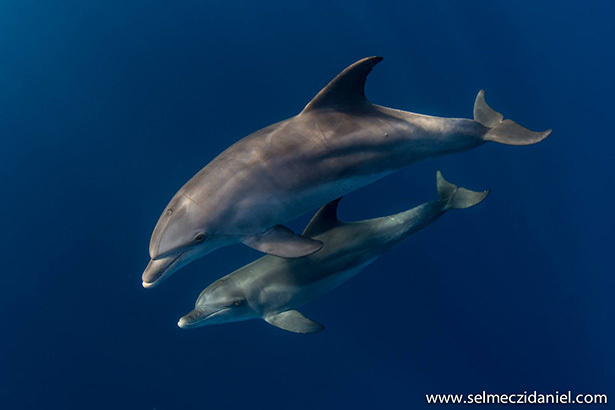 Bottle-nosed dolphins can jump out of the water as high as 6 meters and dive as deep as 600 meters. They can swim at speeds of 30 km/h and they can travel about 60-100 km a day. Since they are highly social animals, they usually travel in pods of 2-15 which can at times grow to even a hundred. And once you meet up with them, watch them. 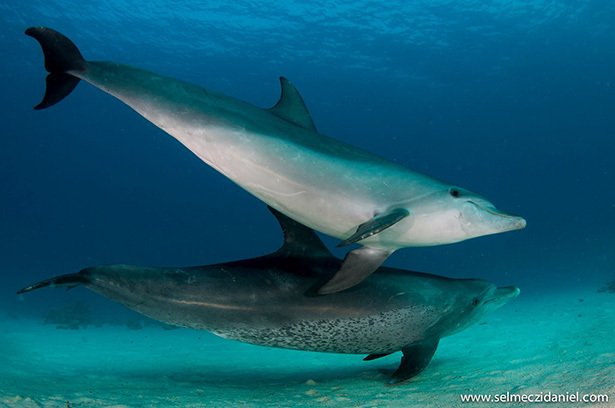 Most dolphins are very keen on playing, most of all the common dolphins. Truth be told, this is an undeniably attractive offer because frankly, all our other summer tours are fully booked. So, sign up, even if you only wish to enjoy the last days of the summer in Egypt. Any questions or booking requests? Send us an e-mail and we will get right back to you! Posted in Latest newsTagged diving, dolphins, safari, scuba, wrecksLeave a Comment on Dolphin and wreck safari! Have you ever seen the wreck of Umbria from above? Thought you should see this! Posted in VideosTagged diving, red sea, scuba, sky, sudan, umbria, VideoLeave a Comment on Scuba Diving from the sky!